Each woman’s life journey is unique for creating balance and healing. 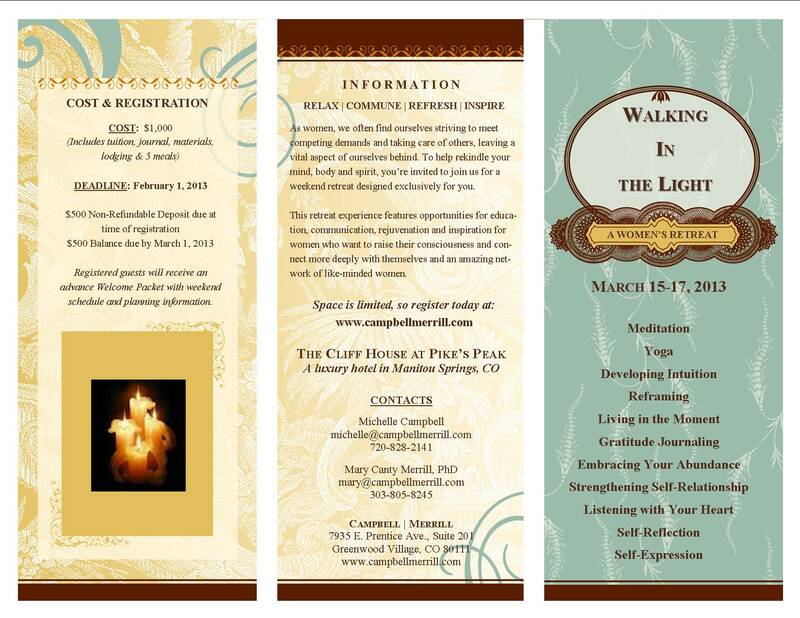 Whether you want to break new ground or reclaim your inner peace, this weekend retreat is designed to restore your focus and energy. 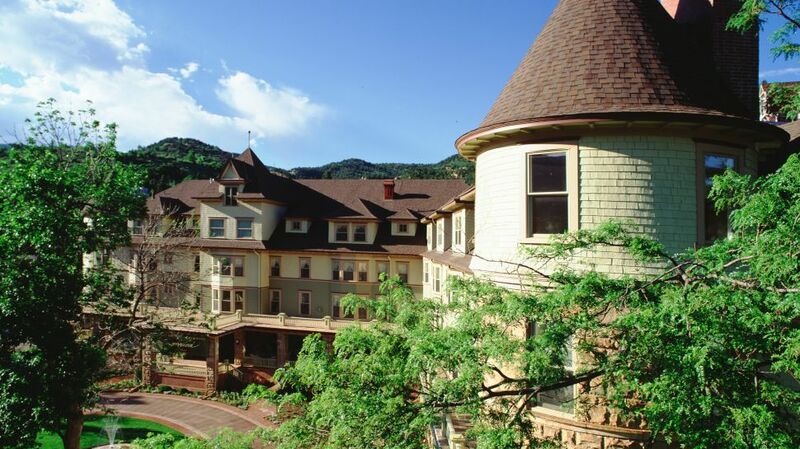 Join an amazing group of like-minded women at The Cliff House at Pikes Peak, a AAA Four Diamond luxury boutique hotel in the heart of Manitou Springs, CO.
Each guest will be greeted with an elegant welcome gift basket at check-in. For more information visit us at www.campbellmerrill.com.